ATTENTION! Recent price reduction and a new roof is currently being installed!!!! This is the best buy of all homes in this neighborhood. 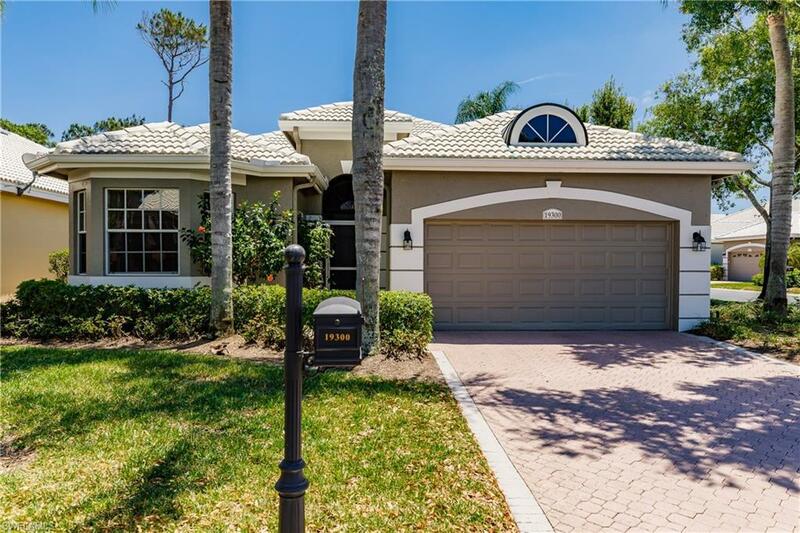 This recently renovated home is located in the Silver Oaks section of The Vines at Estero Country Club. It is located on a oversized corner lot on the 17th green of the golf course. It features a stunning kitchen with top of the line cabinets, tile floor, and upscale appliances. 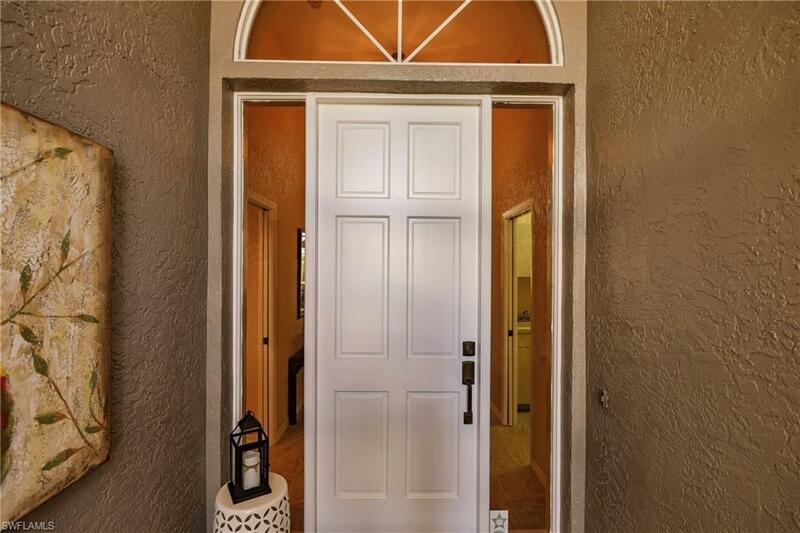 In addition the master bath has a walk-in shower, tub, gorgeous tile floor and beautiful cabinets. 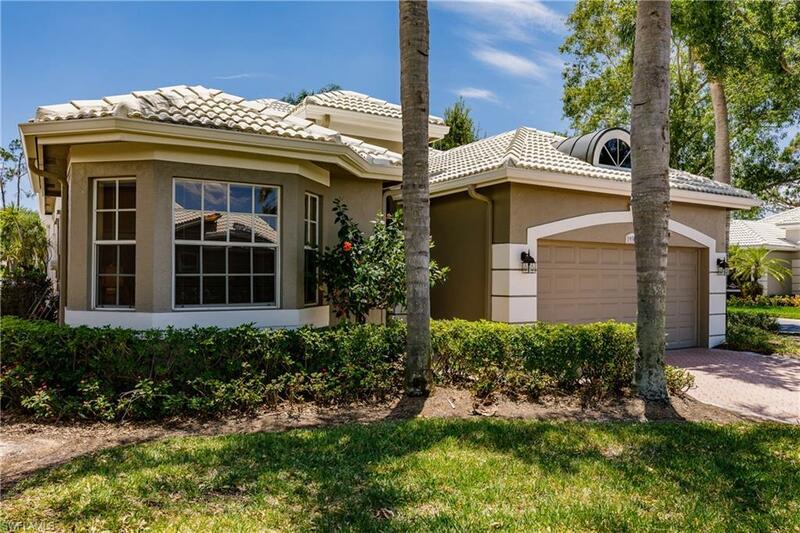 There is a 2 car garage and a large, screened lanai with a southern exposure. 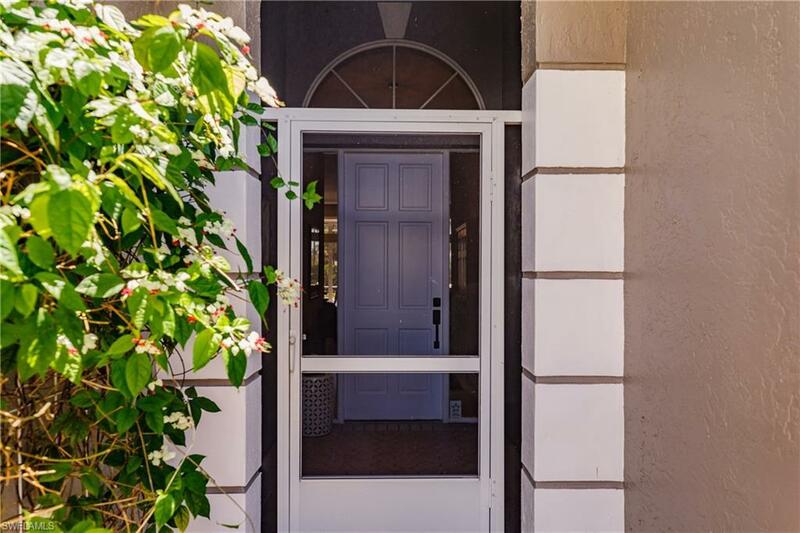 In addition it has automatic storm shutters and with 2 bedrooms and 2 baths and office/3rd bedroom this listing surely will not last! Listing courtesy of Dave Bousman of Sellstate Achievers Realty Net.